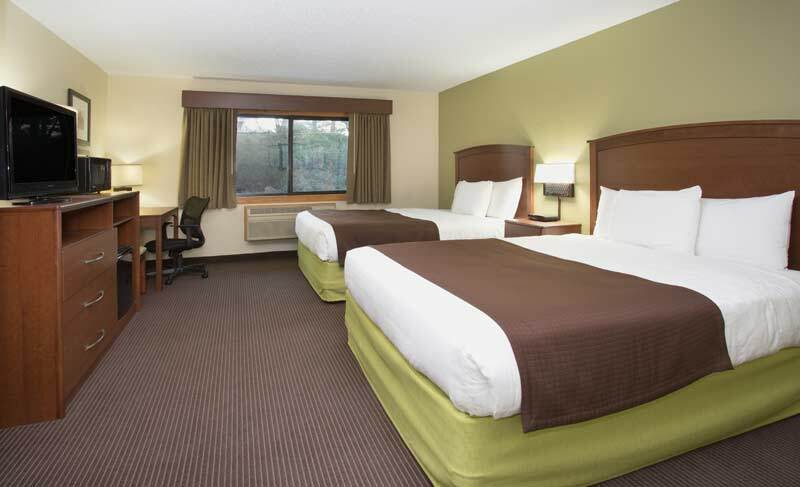 The Cobblestone Hotel & Suites hotel is conveniently located in Wisconsin Rapids, Wisconsin. Enjoy history and recreation in this centrally located area of Wisconsin. The beautiful Wisconsin River runs through our community, offering recreational opportunities all year long. Each season brings additional activities including Snowmobiling and cross-country skiing, walleye and musky tournaments, boating and water skiing and ATV and bike trails.